This new series has something for those who have moved to Munich to study and for natives who wish to know how others see their city. 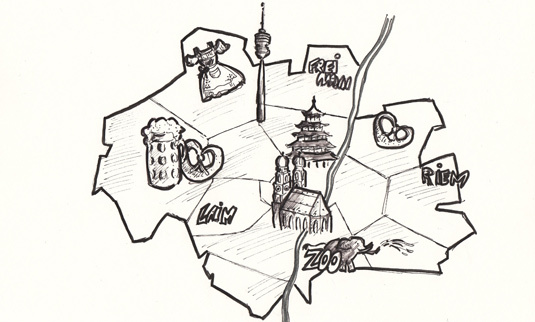 In “My Part of Town”, LMU students introduce readers to some of charms of their local neighborhoods in Munich. – They show us around, take us to their favorite spots and cafes, recall notable experiences and share tips. Would you like to introduce us to your part of town? If so, just drop us a line at presse@lmu.de. And you can of course give us your own perspective on any area that has already been featured in the series.